If you're looking for a brand new home in Devon and have a property to sell, Bovis Homes could have the solution - its Home Exchange scheme. 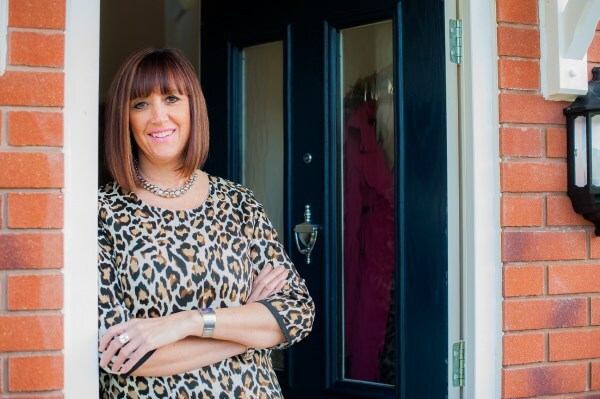 Jo Martin is just one of many people who have benefitted from the scheme. It has meant that today she is the proud owner of a two-bedroom coach house at our Marine View development in Teignmouth. The hair salon owner said: "I once put my old flat up for sale for a few months and I only had four viewings, so I took it off the market. In complete contrast, the Home Exchange scheme from Bovis Homes was quick and totally hassle-free. "It was so convenient not having to deal with estate agents, or be in a chain. I was also very happy with the price Bovis Homes offered for my old flat. Now I always recommend Home Exchange to my clients at the salon!" 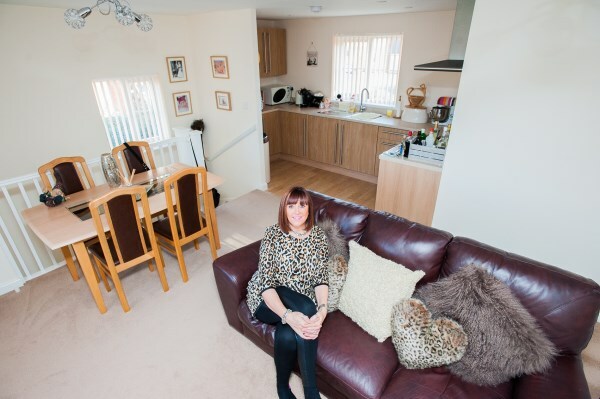 Jo, who describes herself as 'Teignmouth born and bred', was specifically looking for a two-bedroom property when she made an unplanned trip to the Marine View sales office. "I just came past the sales office one day and decided to go in and ask if they had any two-beds. I was told there was one currently being built and the price was just right. When I saw the actual building, it was just scaffolding and a bit of brickwork, but the sales team showed me some pictures and I instantly fell in love with it. Four months later it was built and I had moved in! "Looking back, it was an amazing coincidence that I was in the right place at the right time. This house has given me everything that I wanted. It's so spacious that whenever people come to visit, it is something they always comment on - and I can even see the sea from one of the rooms. I'm also really happy with the location as it's so quiet, which is the complete opposite of where I used to live, off a busy, noisy main road."